I have been passionate about literary theory since I took a literary theory class class as an undergrad. It truly was an awakening for me. As a high school teacher, I knew I wanted my students to have the same experience that I did. Literary theory, also known as critical lenses, can empower students to see life from new perspectives. Therefore, it can help them strengthen their reading and writing abilities. 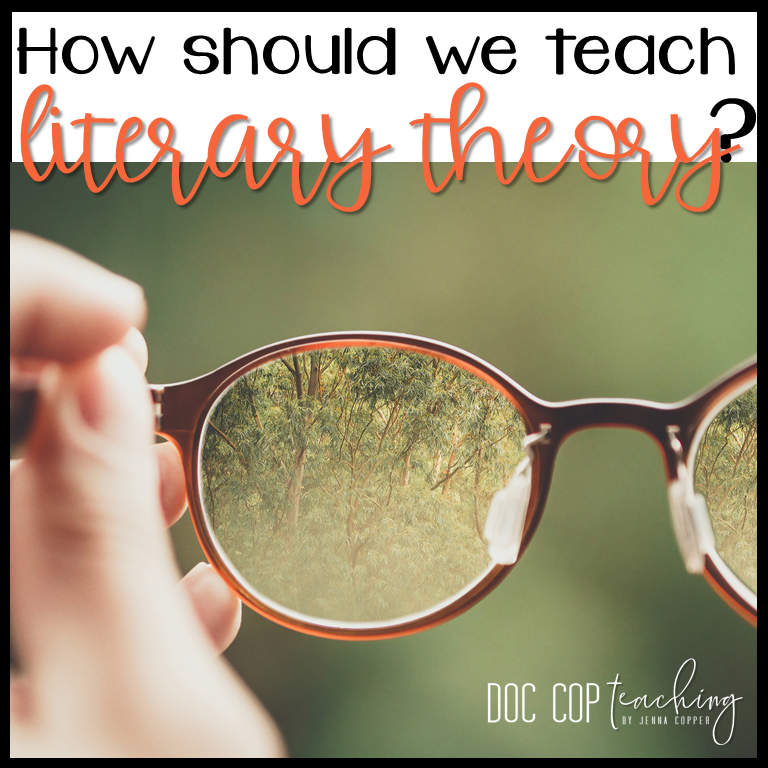 So let’s jump into the how and why I teach literary theory to my students, and how can you too! 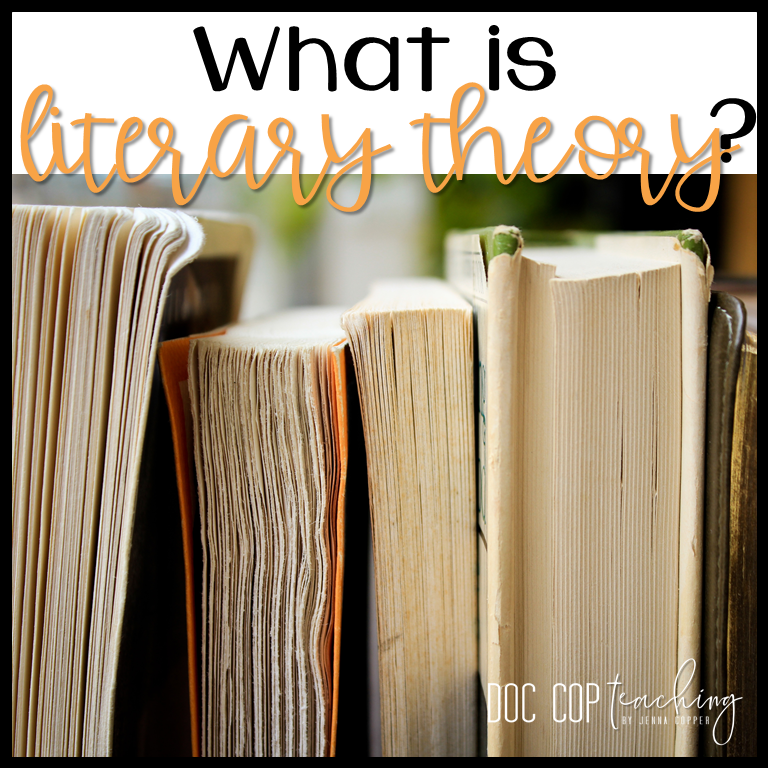 Before we delve into the how and why, let’s talk about what is literary theory. Maybe, you had a specific literary theory class in college. Maybe, it was intertwined into your classes. Or, maybe, you’ve never even heard of literary theory. Don’t worry, you don’t need to be an expect in literary theory to teach literary theory. In order to define literary theory, we need to start with a broader term: critical reading. Critical reading is the activity involved in reading for a deep understanding. The skills necessary for critical reading involve reflecting, close reading, and questioning to name a few. In other words, critical reading challenges students to move past surface-level interpretations. Taking it one step further, literary criticism is a type of critical reading activity. It involves studying, interpreting, analyzing, and evaluating a work of literature. Since these are the skills we strive to teach our students, you’re already teaching literary criticism. (At least, in part) Over the years (literally since Plato’s time), scholars have argued over the best way to analyze literature. This bring us to literary theory. Literary theory is all of the different focuses that scholars and teachers use to analyze literature. For example, some schools of literary theory focus on the author’s life. Others focus on the reader’s reaction to the text. Each school of literary theory provides a different, yet intriguing guide to arrive at a meaning of the text. Check out Purdue Owl’s resources on Literary Theory for a list of common literary theories. Why should we teach literary theory? 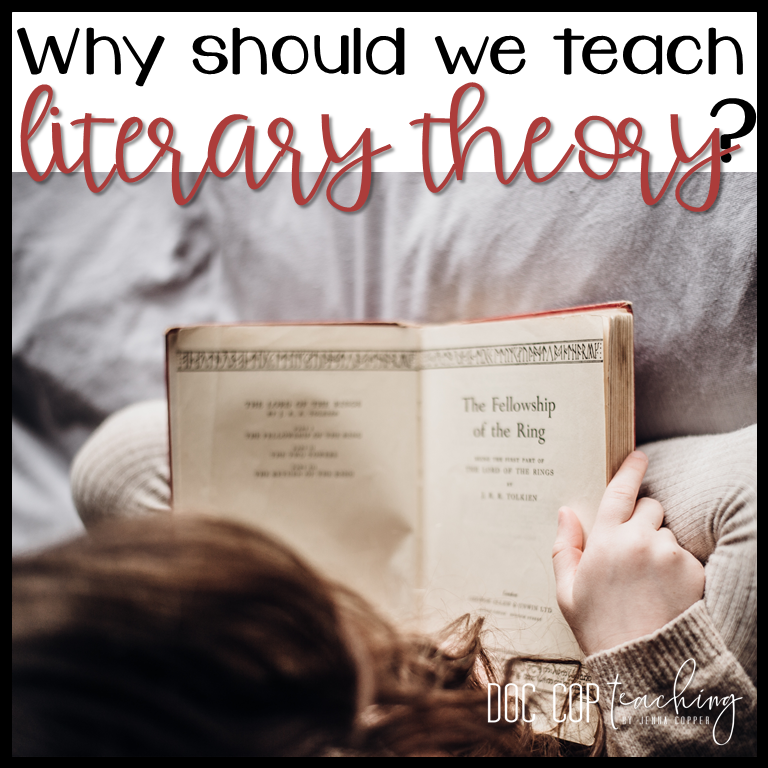 Now that we know what literary theory is, let’s answer why should we teach to our students literary theory? First and foremost, it works. Deborah Appleman, author of the book Critical Encounters, says, “Literary theory provides readers with the tools to uncover the often-invisible workings of the text.” Similarly, Beth Wilson in an article for the English Journal explains, “Literary theory is an effective addition to students’ kits because looking through varying lenses reveals the systems that affect text production of all kinds, from 17th-century plays to 21st-century pop lyrics.” For extensive research support, check out my dissertation on this topic. How should we teach literary theory? So, now you might be thinking that this all sounds good on paper. But, how can we make it work for our classrooms? The answer is simple: literary lenses. Literary lenses are an accessible format for students to see literature from a new lens. Essentially, the goal is to give students tasks that help them use a literary lens to analyze the text. Reader Response lens focuses on the reader to arrive at a meaning of the text. So, for this activity, students could complete a free-write response. Psychological lens, derived from Psychoanalytical Theory, analyzes the psychological state of characters. A role play for “diagnosing” a character’s internal conflicts would work great for this lens. Historical lens uses the historical background of the work or the author to find meaning in the text. Students could research the historical period and then participate in a panel discussion about what they learned. For more lenses, check out my Literary Lenses Workbook, which includes background on 13 literary lenses. Each lens has an engaging complementary activity too. Texts: Choose your text, any text. Lenses: Determine the perspectives related to that text. Activities: Design activities to analyze the text based on those unique perspectives. 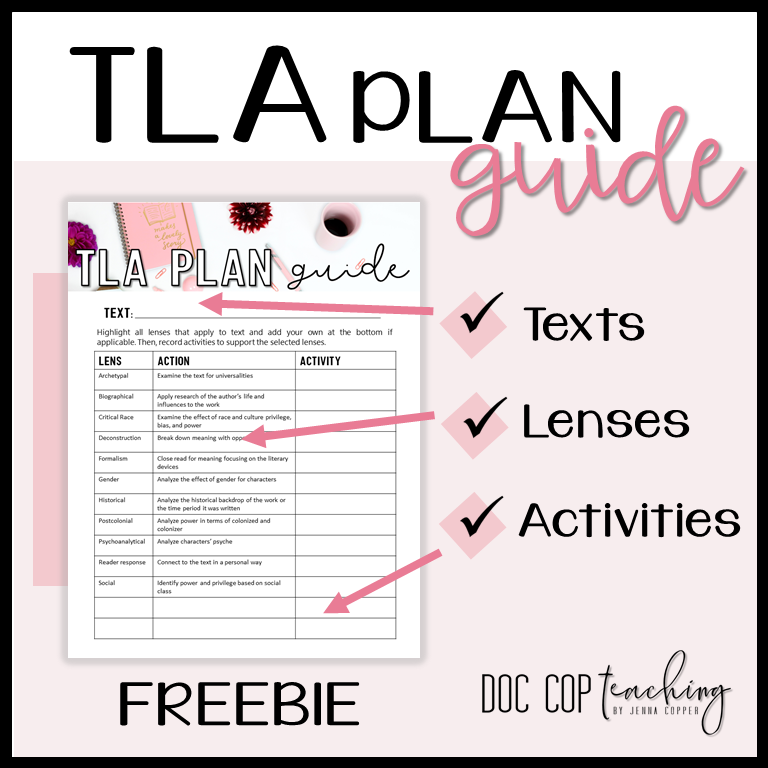 Get your free TLA Plan Guide and completed example by signing up for my Free Resource Library below. Sign up for my free resource library to get access to my TLA Plan Guide. The download also includes a completed example with five literary lenses activities that you can use in your classroom. Examples include role play, journaling, research, and more. In a traditional reading unit, you might start by reading a story. Then, you might give study guide questions, and finally review them as a class before giving them a test. I can speak from experience here because this is how I used to teach reading units. However, when I started using TLA to plan multiple perspectives activities. I noticed a significant change in student engagement. 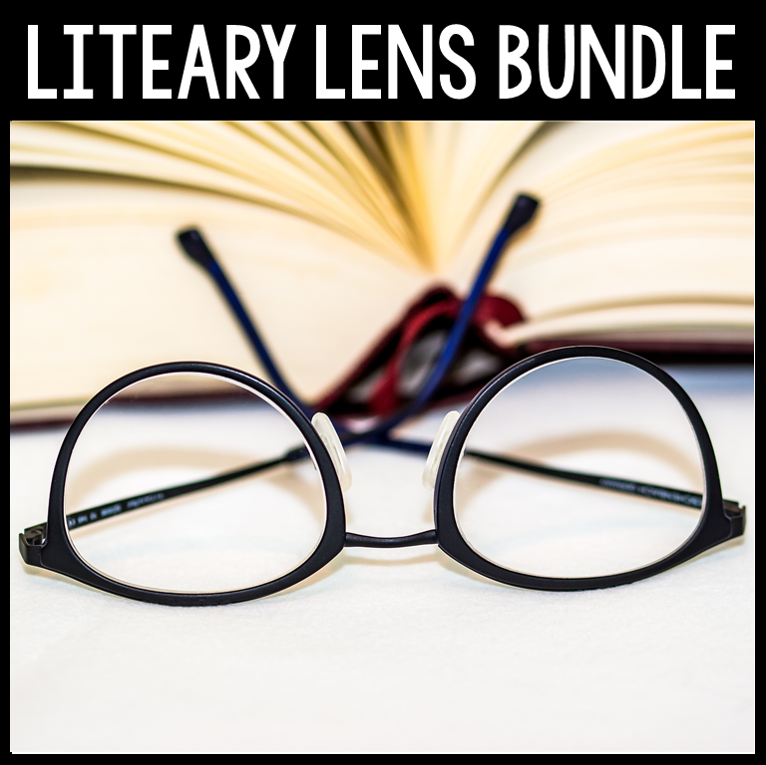 To save you time planning (because let’s face it, all teachers need more time), I created a literary lenses bundle with all of my favorite literary lenses resources. This no-prep literary lenses bundle has all of the resources you need to start teaching literary lenses in your classroom. 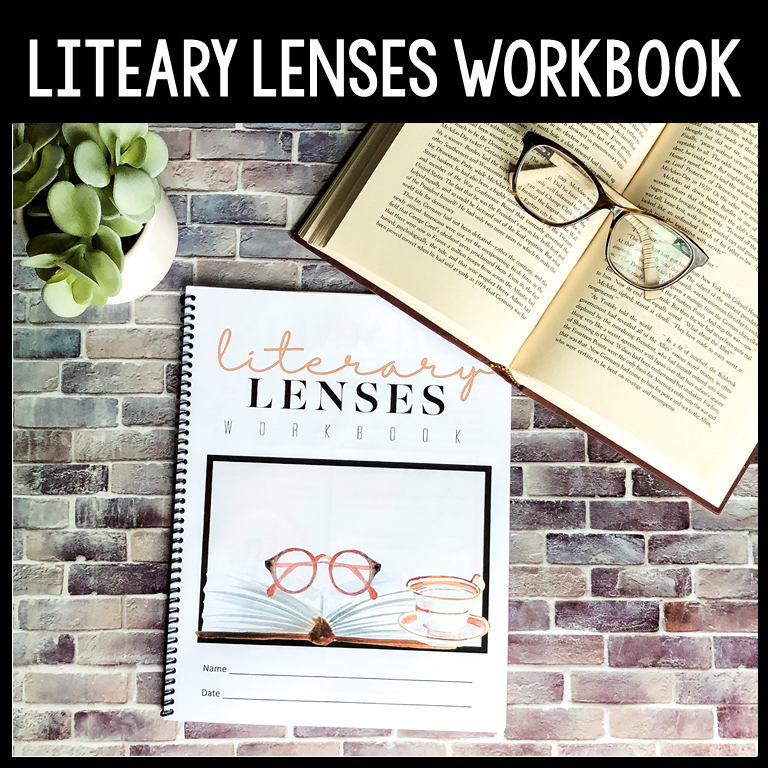 This bundles includes my Literary Lenses Workbook, Literary Lenses Novel Study, Literary Lenses Literature Circles, Literary Lenses Classroom Posters, Try a New Lens Interactive Bulletin Board, and First Day of School Stations. Critical Encounters in High School English is one of my favorite books about this topic. 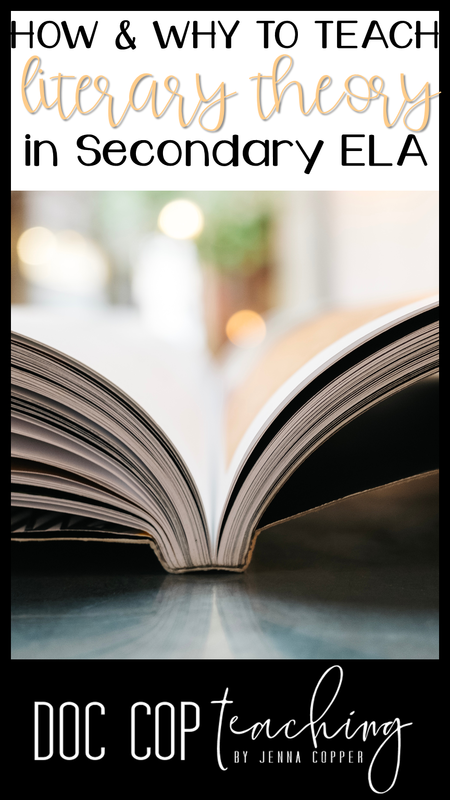 This article from the English Journal has great ideas for introducing Literary Lenses. 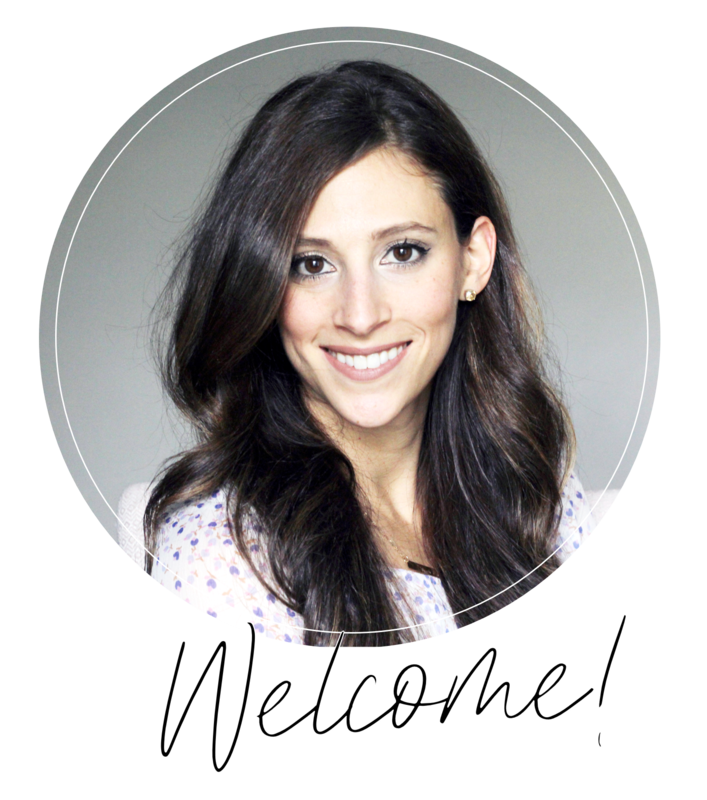 Sign up for access to my VIP resource library and newsletter!